As LifePoint Christian Church continues the sermon series Revealed, a study of Paul's letter to the Romans, Pastor Phil's message helps us reconcile that God's wrath is not fire and brimstone. Paul's letter to the Romans reveals God's love is perfect as is His wrath. Listen and learn just what that means. 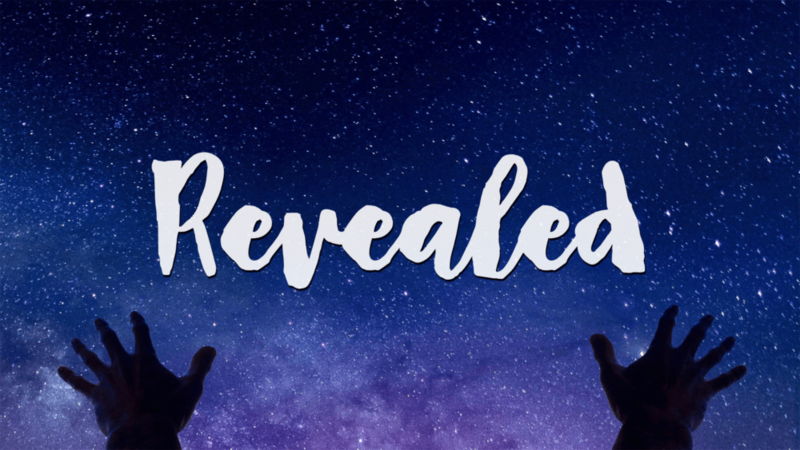 From Series: "Revealed: A Study of Romans"
Join us this fall for a 12-week sermon series and Bible study. We'll jump headfirst into the letter to the Romans, a book that covers all the deepest ideas of Christianity including, sin, forgiveness, faith, works, justification, election, and so much more. More From "Revealed: A Study of Romans"